The store, which features replicas of Kanye West’s sought after footwear line, may have a claim to the “Yeezy” trademark. Kanye West's adidas Yeezy line is sought after and pricey, so naturally the market for bootleg gear is in high demand. This week, a Chinese manufacturer of fake Yeezy footwear has taken their product to the next level, opening the first-ever storefront dedicated to the sale of knockoff Yeezys. As Mashable points out, the store is located in Wenzhou, China and features a variety of replicas as well as original colorways and customizable designs. The replica footwear features noticeable differences from the real Yeezys: The fake Yeezy Boost 350 V2s simply read "Yeezy 550" on the upper instead of the usual "SPLY-350" text. The fake Yeezys sold at the Wenzhou store cost $151, while an authentic pair retails for $220. According to China Network, the owner of the store, Mr. Hu, registered the "Yeezy" trademark in 2013. "Some time ago, the relevant authorities have ruled that the Yeezy trademark, which we registered with our company, is valid," he told China Network. 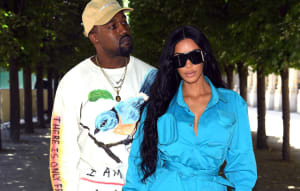 Mashable confirmed that an entity called Wenzhou Haifan Trading Company owns the trademark for "Yeezy" across several categories. But Kanye West may have some precedent if he chooses to take legal action. In 2016, China's supreme court ruled in favor of Michael Jordan after he sued a Chinese sportswear company Qiaodan, the Mandarin transliteration for "Jordan," for using his name and logo without his consent. 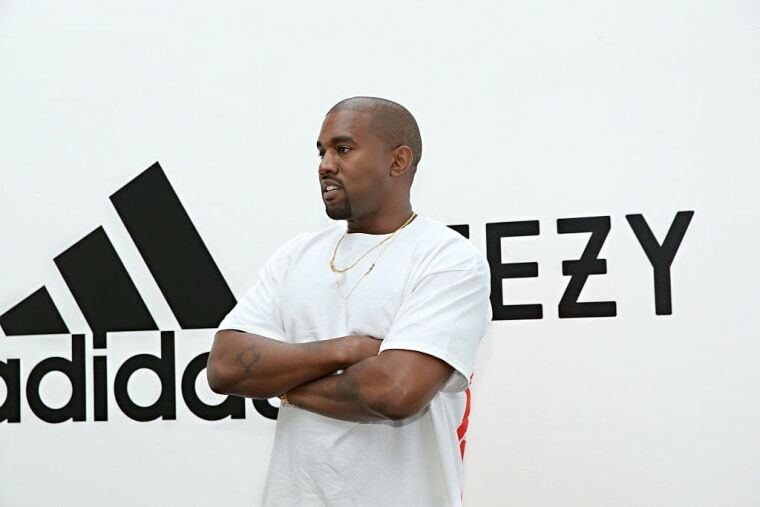 In July 2016, Kanye West and adidas announced their longterm partnership and teased plans for retail stores, which have yet to materialize. Representatives for Kanye West and Adidas were not immediately available for comment.